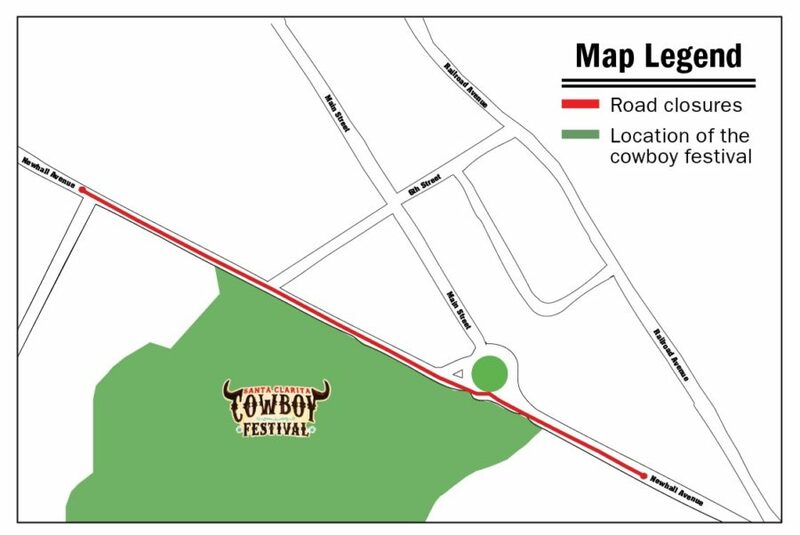 With the Santa Clarita Cowboy Festival just around the corner, the city has announced planned road closures and parking details. 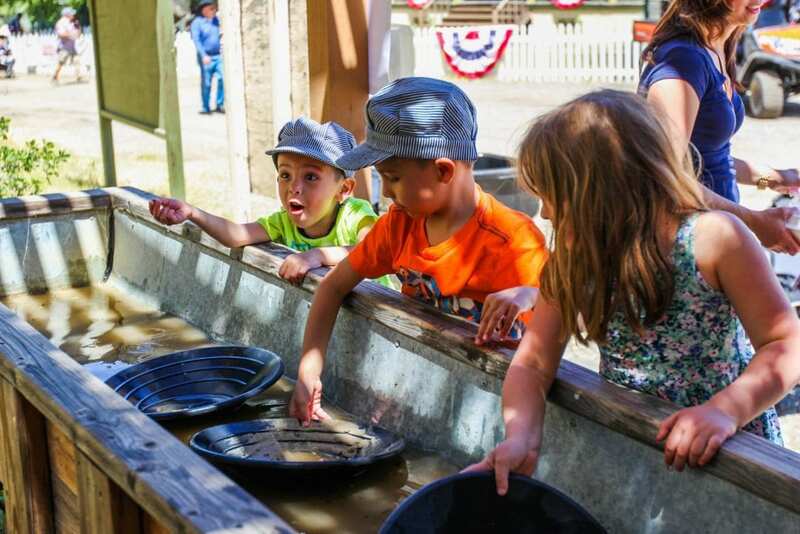 The event, taking place at William S. Hart Park, is expected to draw thousands of visitors, and residents are encouraged to plan transportation accordingly for Saturday and Sunday in Old Town Newhall, the city said in a news release issued Tuesday. Signal graphic: Newhall Avenue, from Market Street to 4th Street, is scheduled to be closed for festival transportation and setup. Beginning on Saturday, Newhall Avenue, from Market Street to 4th Street, will be closed for festival transportation and setup. The closure is expected to last from 6 a.m. on Saturday through 9 p.m. on Sunday. Free parking for the event will be offered in the dirt lot located at the end of 13th Street and Arch Street in Newhall. Guests will be able to take a free shuttle to and from the parking lot. Limited parking will also be available in the city-owned parking structure on Main Street in Old Town Newhall, but shuttle service form the structure will not be available, the city said. No parking is available at Hart Park. 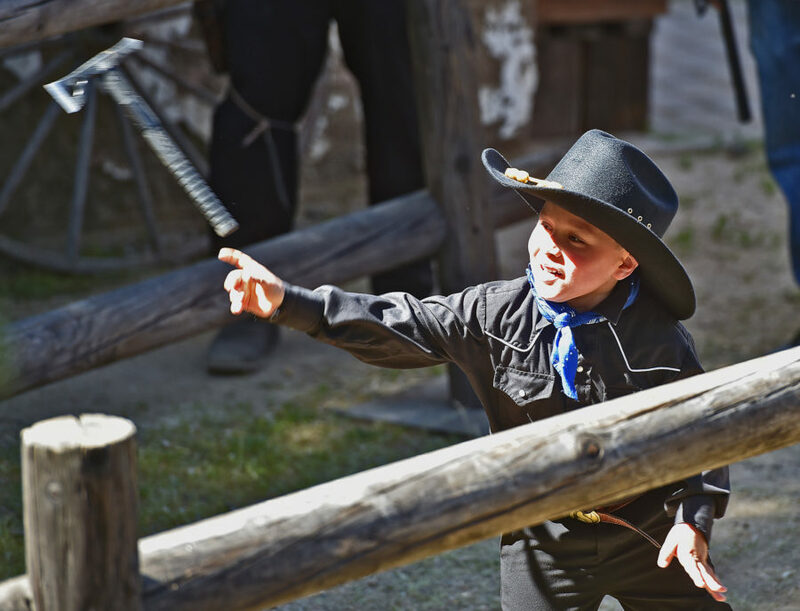 For more information regarding Cowboy Festival events and to purchase tickets to special performances, visit CowboyFestival.org.